A summary is the shorter version of the existing long text which elaborates the whole idea of the document. The most conventional and easy version of summarization is extractive text summarization. Extractive approach selects sentences from the original text based on some features. In automatic text summarization (ATS), it is a difficult task to select such sentences with high accuracy to meet the optimum meaning of the full text as compared to manual approaches. 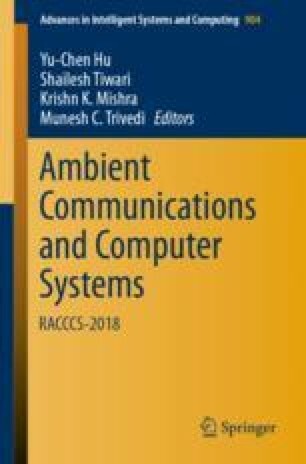 In this paper, author tries to represent extractive summary as an optimization problem where the objective is to cover maximum topics of the document and simultaneously minimize the redundancies between the sentences of the summary. Bat algorithm (BA) is used as an optimization technique which provides efficient result in creating an extractive summary.